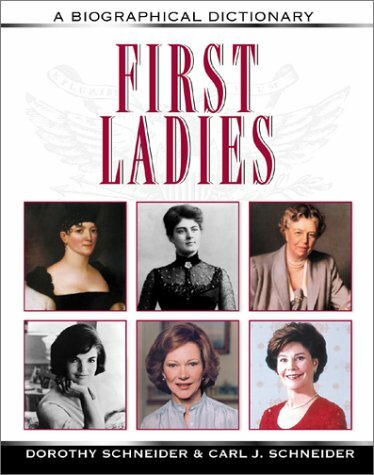 Arranged chronologically by term of presidency, each biographical entry includes a detailed biography with an emphasis on life during the presidency, a chronology, and suggestions for further reading about that first lady. 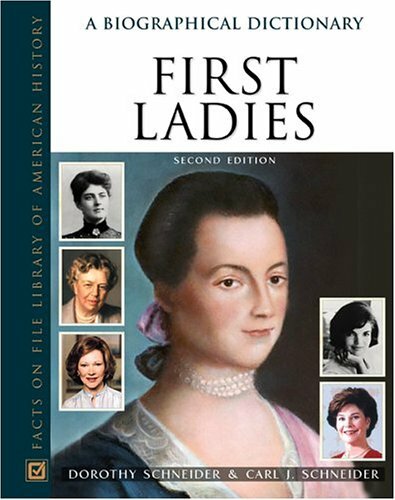 ..."a fascinating look...filled with interesting details...Recommended." 3. 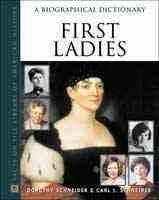 First Ladies: A Biographical Dictionary (Space, Place, and Society) Schneider, Dorothy and Schneider, Carl J.